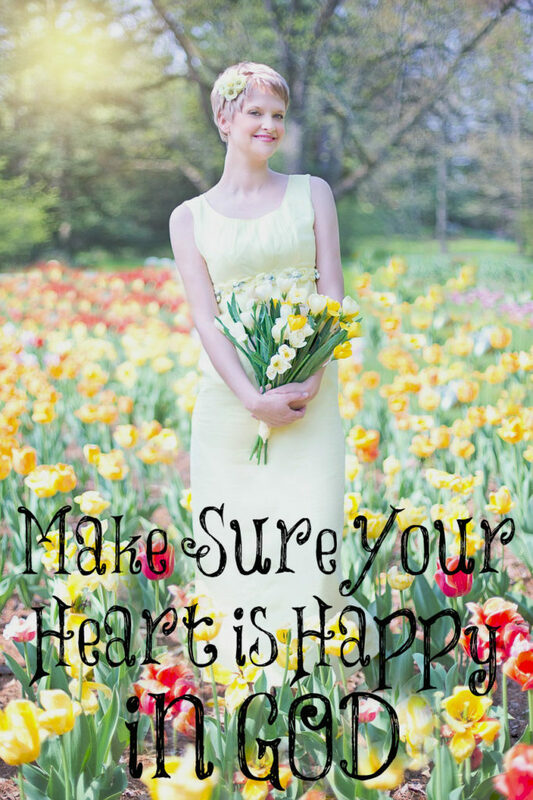 Make Sure Your Heart is Happy in God! If any depression, any sadness, is longer than brief, it starts to become your very dangerous enemy. Many people don’t realize what a threat sadness it – and any danger which is unrecognized as a danger is all the more dangerous. There is no stigma against sadness. There is no embarrassment, no alarm, no rushing to the Lord to eliminate it. And when a Christian is sad – whether she realizes it or not, her power is diminished and she’s vulnerable. A country that has internal unrest is the least able to resist any threatening foreign power. And a believer with sadness inside is the least able to resist any attack of Satan. Depression is a sinister “fifth column” at work within the Christian community. You watch a rejected congregation after a church split. As long as they’re sad, there will be little true worship, little evangelism; the people can’t focus away from themselves. You watch an individual Christian who’s sad: She’s necessarily self-centered. As long as she’s sad she makes a poor marriage partner. When we’re sad, we’re sick. We don’t function well. We don’t lift and encourage other believers, and we don’t appeal to unbelievers. Our spiritual strength and effectiveness are cut down. Being happy is a choice and if you are a believer in Jesus Christ, you have all the reason in the world to choose to be happy. So needed these words today! Thank you! This does not apply to legitimate clinical depression due to chemical imbalances. I have a friend who is a dear sister in Christ and she suffers from depression through no fault of her own. She needs medication to help her sick brain wiring the same as I do to help with my sick thyroid wiring. Why is depression in women skyrocketing, Joy? Many, many women are on drugs for it which a side effect is depression! God tells us in His Word that He gives us a “sound mind” so I believe and trust Him. 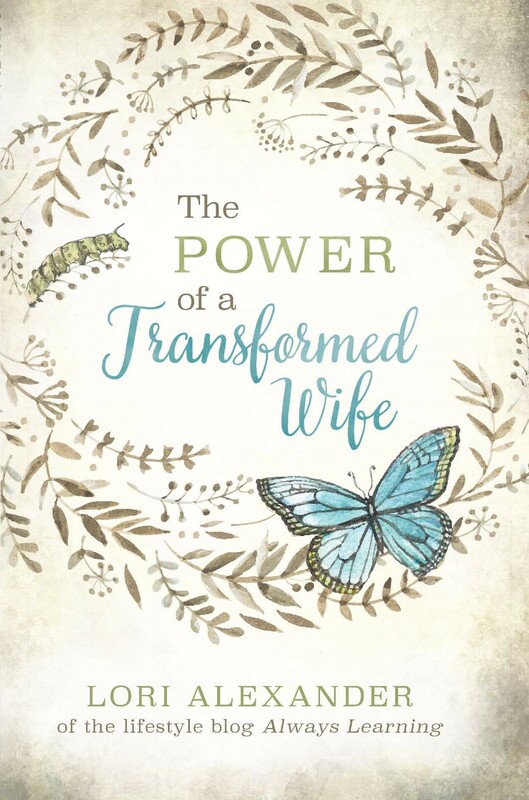 “For God hath not given us the spirit of fear; but of power, and of love, and of a sound mind” (2 Timothy 1:7) and that we are transformed by renewing our minds with truth so I believe a lot of these “depressed” women would find a lot of relief if they would take their eyes off of themselves and their circumstances and put them on Christ and who they are in Him instead. While it’s true that many women and men claim depression flippantly, Joy is right. There is legitimate clinical depression where happiness is not a choice that one is able to make. If we use Scripture as our guide, we will notice in the Psalms that David and the other writers experienced deep, deep suffering and depression beyond ordinary sadness. Their response was to cry out to God in desperation rather than attempt to be happy. Psalm 143 is an example – David feels as if he is among the dead, and he can do naught but lift up his empty hands and appeal to the mercy of God to save him. Sadness and depression are two different entities, but praise the Lord that he promises to be with us in either and all of our sufferings. Seeing Christ clearly is never something our sinful eyes can manage on their own! Do you not believe that God gives us a “sound mind” as He promises and that He tells us our minds will be transformed as we renew them with His Word and to take every thought captive to the obedience of Christ? Can we not trust God to accomplish what He has promised?